Loubee Lou Blogs: Bubbles, Scrubs and Soaps Galore. Bubbles, Scrubs and Soaps Galore. Christmas is the time when we get to refresh our bathroom products with the bountiful gifts we've received. I always end up with masses of bubbles, bombs and scruby things (which I do love by the way, I'm certainly not complaining!). I've never had so many baths! 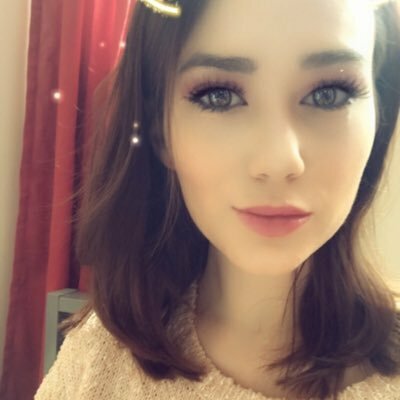 I have put together a few reviews of the new products I've been using and I have rated them (out of 5 stars) in terms of smell, design and overall product quality. First up I tried the Mango and Papaya shower creme/bubble bath. It came in a little set with the coconut and cream body lotion which I've yet to try. This is just one of the great scents available from the I Love...cosmetics range. I have used a few products from here before and wasn't exactly overwhelmed by them but this one was very different. It smells so fruity and sweet and produces lots of bubbles with only a tiny blob. The fruity smell really bursts when you swish the water and it's gorgeous. The website says that the products contain a whole bunch of good stuff including vitamins and natural extracts. My skin felt lovely and soft as soon as it was dry. I have been putting this in almost every bath I've had and my skin still feels beautiful and super soft. Another pro for the list is that the product is pH balanced so it won't aggravate the skin or cause any damage and is also free of parabens which are known to be harmful and drying to the skin. 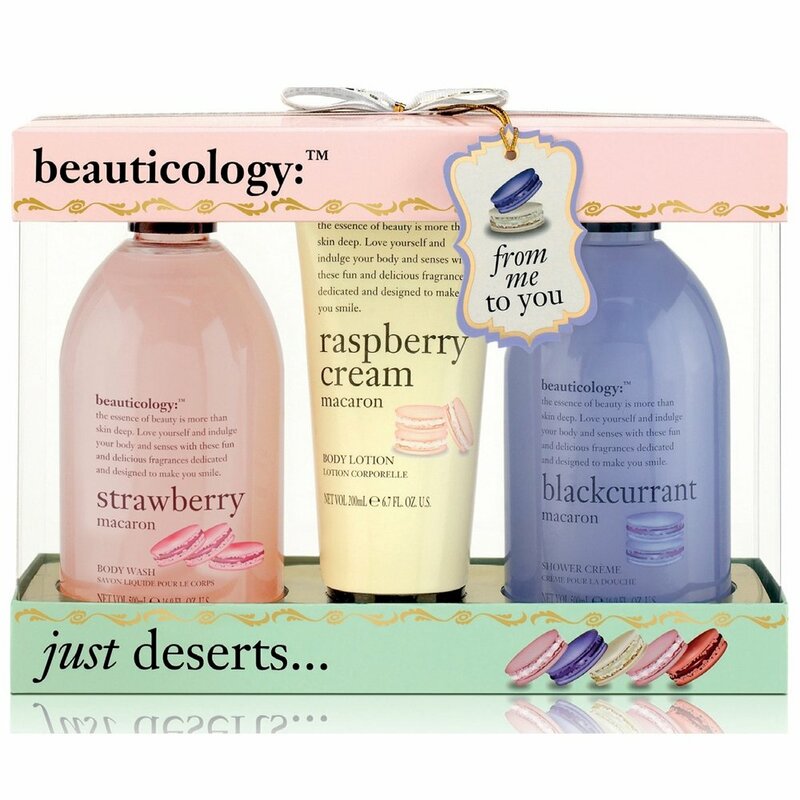 Another fruity product I have tried over the holidays is the Beauticology Strawberry Macaron Body Wash. I have the complete set in my bathroom but I tend to avoid blackcurrant products as I think they smell like cat pee. I have mentioned the raspberry cream -and how much I love it- in a previous post. The strawberry body wash is really nice and creamy. It lathers up nicely and smells lovely. Now for the problems: when you squeeze the bottle it's hard to control how much actually comes out so you end up using far too much or you end up with big blobs bobbing along the bottom of the bath. This makes it harder to wash off and not very cost effective. Because you use too much, I found that my skin got a little bit drier because of this product so I ended up switching to the product I mentioned first. However the set did come with that wonderful cream I mentioned so hey, they redeemed themselves. They should definitely rethink the packaging and maybe add a pump to the lid or something. This Nivea Radiant Skin Gift Set was one of my favourite gifts this Christmas. I even used the little clutch bag on Christmas day to carry all my little bits. The set contains cleansing wipes, eye makeup remover, day cream and of course, the bag. I love Nivea anyway so this is always a safe bet for me. The products work really well with my skin and never cause any irritation. They all smell lovely and fresh and do the job they're supposed to do while being gentle and cleansing. Can't ask for more really. My only issue is that the bottles were far too small.